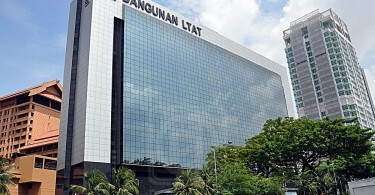 KUALA LUMPUR — April 11, 2019: The majority of non-governmental organisations (NGOs) that recently demanded for the authorities to suspend the operations of rare-earth producer, Lynas Corporation Ltd were illegal outfits. 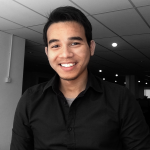 A check with Registrar of Societies (RoS) online database revealed that only 15 of the 61 NGOs that had endorsed the Lynas-suspension memorandum delivered at parliament yesterday were legitimate groups. Responding to the matter, Lynas’ vice-president for people and culture, Mimi Afzan Afza said it was clear that the anti-Lynas movement wanted to misrepresent the level of support that they have. “I wonder what else are being misrepresented. It is disappointing to us that some MPs (member of parliaments) chose to align themselves with the anti-Lynas movement yet continue to ignore our invitations to tour the plant or to receive a full briefing on Lynas’ operations,” said Mimi Afzan in statement. The MPs whom Mimi Afzan was referring to were Fuziah Salleh (PKR-Kuantan) and Wong Tack (DAP-Bentong). According to the Societies Act, forming and becoming a member of an unlawful societies is an offence. Article 48 of the act also criminalises anyone who assists any unlawful societies. 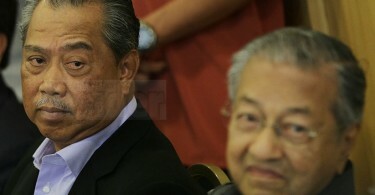 The memorandum was delivered after Prime Minister Tun Dr Mahathir Mohamad had last Friday said that Lynas can continue its operations in Malaysia as long as it can ensure that its residues are harmless. 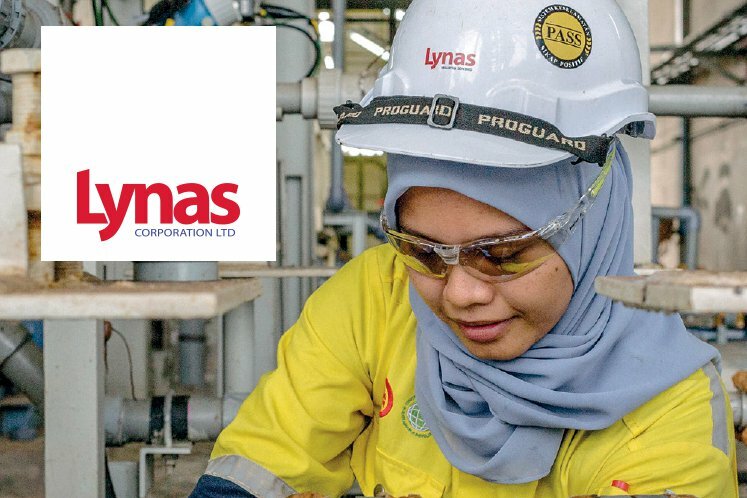 Lynas, which has been operating for the last six years, came under renewed government’s scrutiny in September last year, after its critics called for a review of its operations, that they claimed could cause radioactive poisoning. In its report, published in December last year, the government review committee gave Lynas an all-clear and recommended for the company to construct a permanent storage facility for its residues. If it is unable to do so, the company must export its residues before September 9.